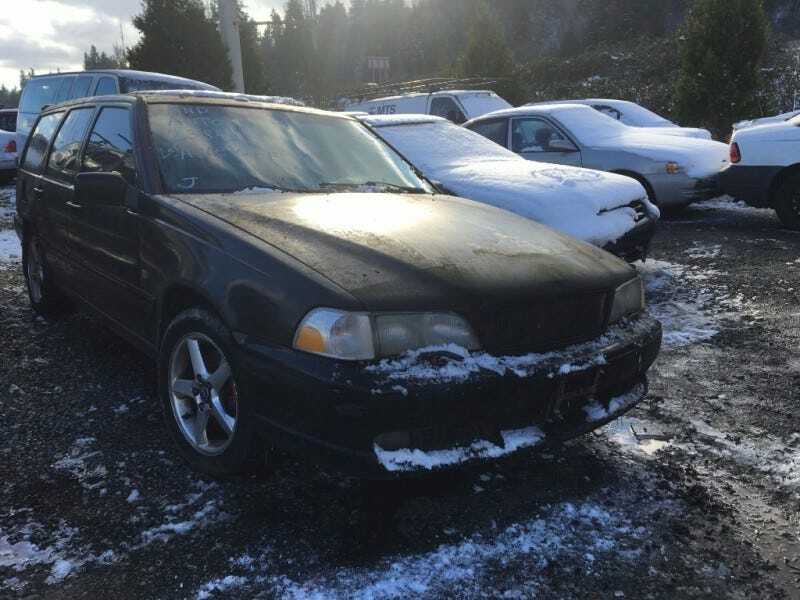 Just noticed this 1998 Volvo V70R at an upcoming auction. In rough shape. My guess is it sells for $300 tops.